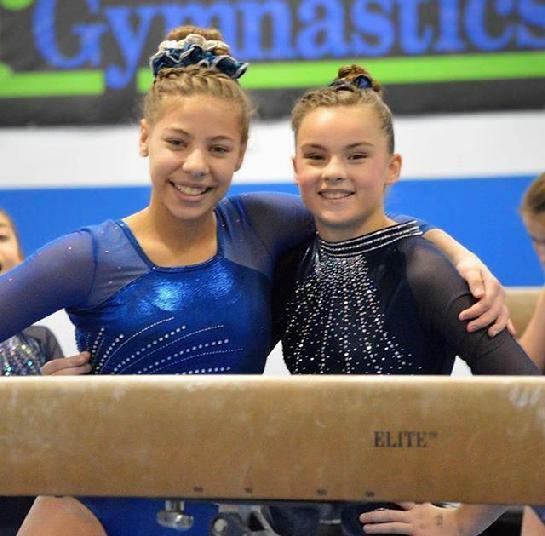 The Findlay Elite Gymnastics Team participates in USAG sanctioned and non-sanctioned meets throughout the state of Ohio once a month September thru May. 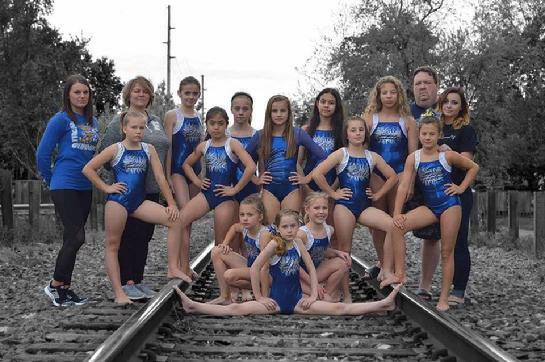 Each gymnast and their family may choose what days work best for their family schedule. Each practice is 2 1/2 hours long and is offered 5 days a week.